I know boneless bangus, coming from a province where this specialty originated from, but boneless chicken? Yes! In fact there is and it’s available at Reyes Barbecue. My first time in this restaurant was through the Nuvali, Sta. Rosa, Laguna branch. The branch is located at One Evotech building in case you’d get lost through several structures in the extended Nuvali area. 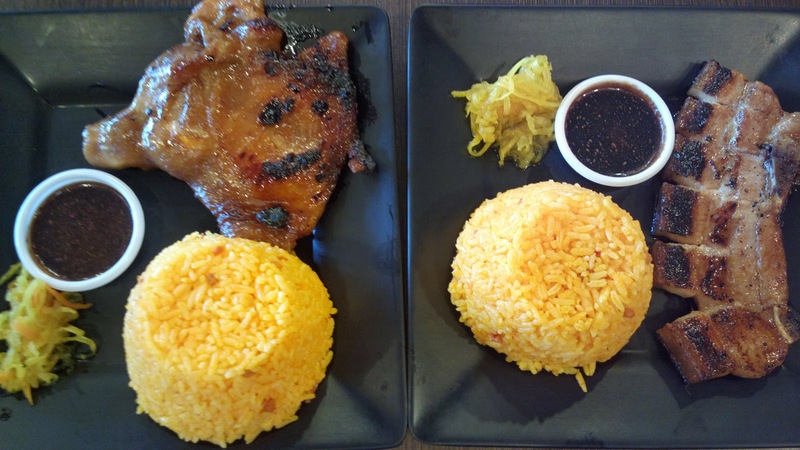 It was memorable because it was my first time in Nuvali and in a Reyes Barbecue branch. Plus, I had a taste of a boneless chicken. It’s still tastes like chicken whether boneless or not but there is a distinct Reyes barbecue recipe evident in this dish. Any chicken lover (I’m not though) will also appreciate how there is no need to debone your meat just to savor the meal. The bone adds weight to the dish and to the price too! So a boneless chicken in your plate means value for your money. For more information on Reyes Barbecue including branches, menu, etc., visit www.reyesbarbecue.com.